Availability changes every day, if you tell us what your needs are we’ll call you when availability changes. 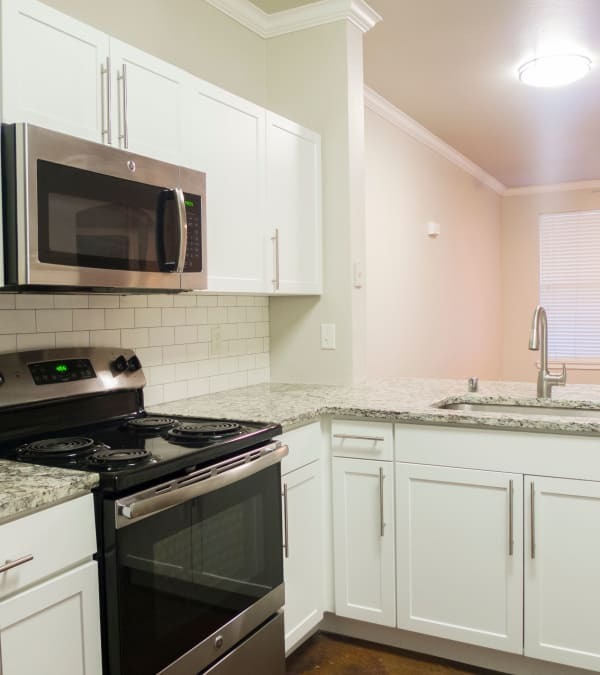 1001 Ross offers one, two, and three bedroom apartments. Please select a unit that you like, fill out your name, number, and email, and you will be redirected to our quick and convenient online application. All room dimensions are approximate and may vary by apartment. Escape to the sophistication of a 1, 2 & 3 bedroom luxury apartment for rent at 1001 Ross. Offering open-concept floor plans, our unique loft-style apartments are a welcome respite to the overpriced apartments typically found in downtown Dallas. Here, we emphasize clean lines and an urban aesthetic sure to please most any palette. Ours is an elegant oasis waiting to be discovered. The interiors of 1001 Ross feature an industrial-inspired design and are available in sizes ranging from approximately 650 sq. ft. to 1,539 sq. ft. As a resident you will enjoy stylish extras like a private patio with cityscape views, a soothing spa-like bath, and much more. Ready to see more? Put yourself in the picture with a personal tour of 1001 Ross. A more refined lifestyle is waiting for you here.